Next up we have Bill Cummings, editor of new music discovery Hype Machine tastemaker God Is In The TV. Check out all his tips below. 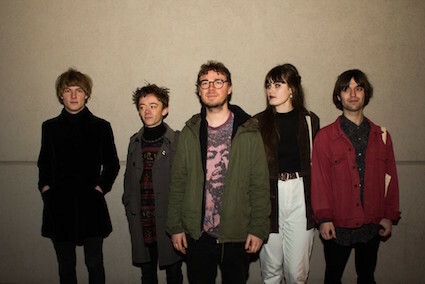 Boy Azooga is the vehicle for Cardiff’s Davey Newington (previously drummer with Charlotte Church and Houdini Dax) multifarious musical mission, the infectious psych-pop rhythms of ‘Face Behind Her Cigarette’, his ace debut single for Heavenly Recordings. 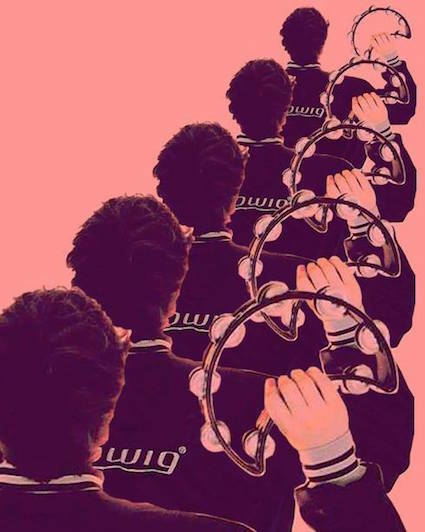 With hints of Hot Butter’s 1972 synth-pop smash Popcorn and the playful percussive excursions of Django Django, it draws inspiration from the late Nigerian funk overlord William Onyeabor and is laced with hazy harmonies and strutting baselines: it’s an earworm that’s guaranteed to get you dancing. 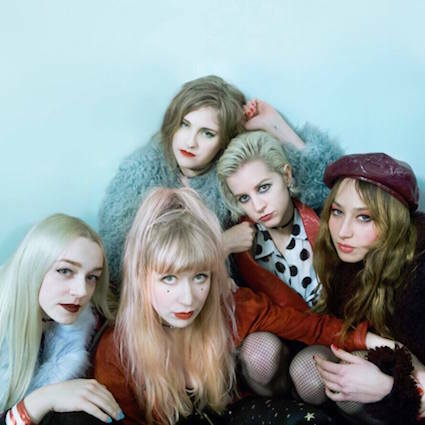 Gathered from all four corners of the globe, London-based girl gang Yassassin deliver off-kilter pop with lashings of personality. Developing a reputation for riotous live shows and the songwriting to back it up, the serrated edges and bass bounds of ‘Pretty Face’ that dance across your ears and explode into singalong stomps could literally be a punky yet melodic anthem for the #metoo campaign and a large two finger salute to misogyny. The ghosts of The Slits and Lush swirl around elements of these tracks but never intrude. 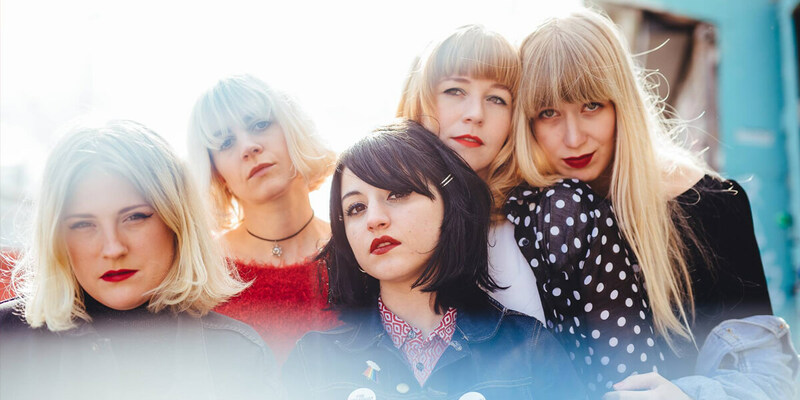 Spiky, tuneful and bursting with attitude Yassassin are frankly a bloody brilliant proposition! 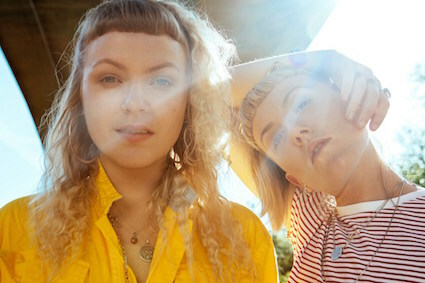 IDER are the vocal, instrumental talents of Megan Markwick and Lily Somerville. 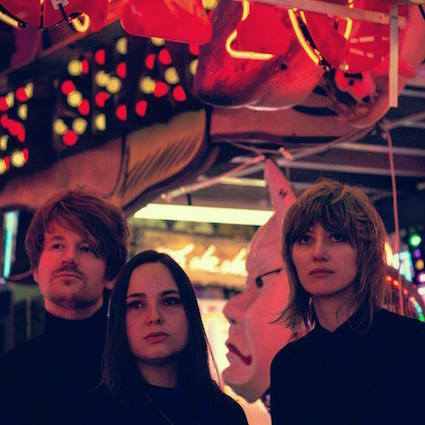 Their most recent song, the blossoming, affecting twin melodies, weaving pianos and intricate percussion of ‘Body Love’ wraps itself around our cold hearts and won’t let go. With a slew festivals across Europe, and two immediately sold-out shows at East London’s Archspace, followed by a U.K./EU tour of packed-out venues with XL twin pairing Ibeyi. This past 12 months confirmed IDER this exciting shape-shifting pop duo as ones to keep an ear open for. Everything by Electricity, released their debut single ‘Last Day Of The Sun’ at the tail end of 2017. We were absolutely smitten with this shimmeringly gorgeous synth-pop cut, the effortlessly sighing vocals of singer and multi-instrumentalist Yulia Bizyukova are draped with a longing and regret. It’s redolent of mid-period New Order and the bittersweet majesty of ’80s 4AD groups, immaculately constructed with an ambition and widescreen brilliance all of their own, the atmospheric production and spiralling synth patterns gives you the feeling of staring into the middle distance at the blinking lights of the city’s winter sky and wondering what life is all about. As we face the winter cold let me introduce you to emerging Cardiff group Perfect Body, Their apt debut ‘Getting Cold’ possess clattering percussion, that’s drenched in wave upon wave of clanging distortion peddle guitars that sheet-like spitting rain on a grey day, while ghostly female vocals are whistling around your head and enveloping your heart. The obvious touch points of Slowdive are present and correct, but there’s a darker more sinuous, unsettling gloomy majesty at work with Perfect Body, one that suggests cavernous wells of potential. Perfect Body have also released a second track ‘Round The Bend’ is more male-led vocally its wonky rhythms and fuzz box sounds are charming as they are intriguing, catching you off guard at every turn. As part of the Forte project an organisation that helps fund emerging acts in South Wales, you can be sure to hear more from Perfect Body in the next twelve months.